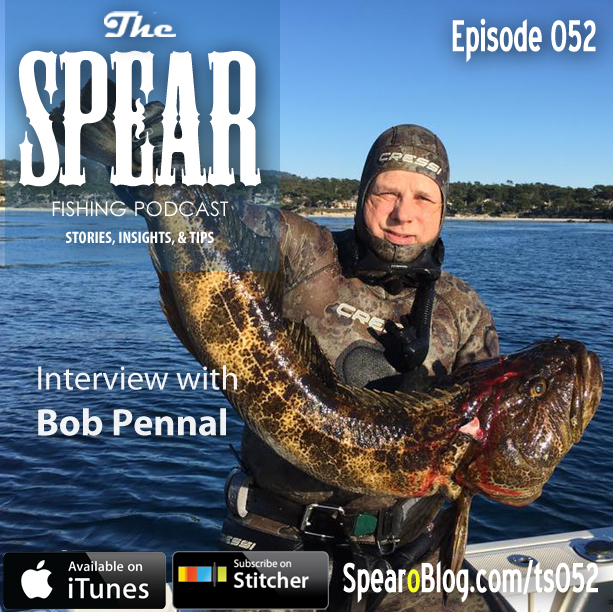 Our guest today is a Northern California diver who is one of the Founding members of the Monterey Bay Tritons. 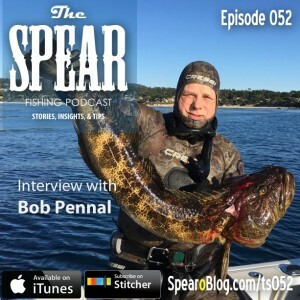 He shares the story of how the Monterey Bay Tritons were formed, some intense stories from his career in law enforcement, the lessons learned from them, and how they apply to spearfishing safety, training and choosing the right dive partners. 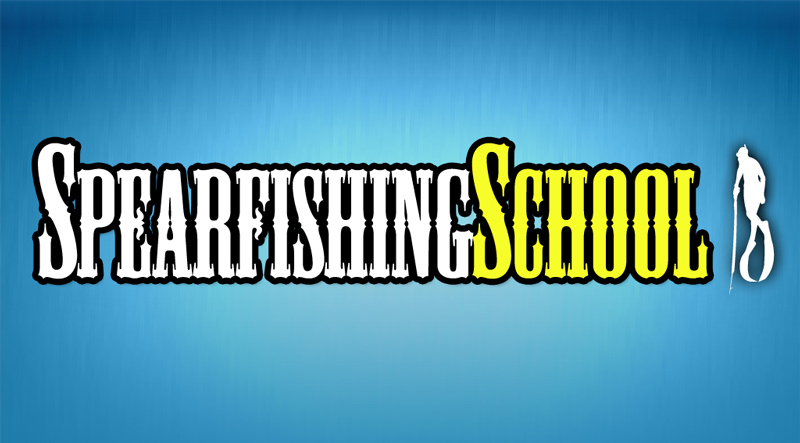 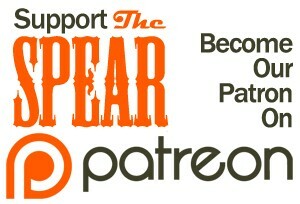 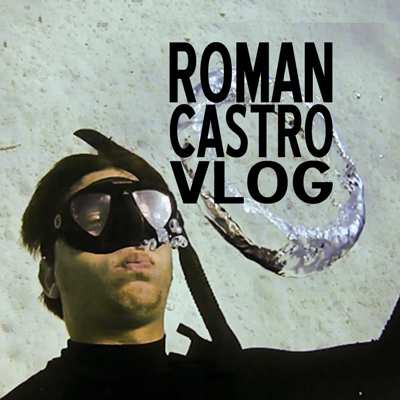 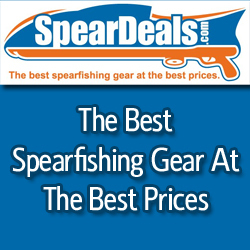 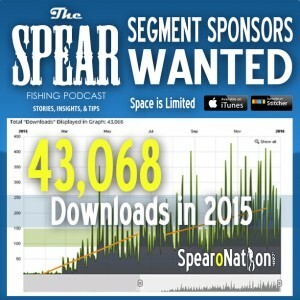 He also shares some great info on setting up a spearfishing kayak.